Panasonic has finally revealed off the new beast, the Lumix GH3 which is a 16 MP camera having the gems like Venus Engine VII FHD image processing chip, ISO range of 200-12800, frame in magnesium alloy and weather resistant capabilities. Panasonic unveiled this new Camera in Photokina, where it receives overwhelming response from fans and critics. It has go the OLED touch display which grants the ability to the user to control various features and setting paradigms. Lumix GH3 is capable of shooting full HD video at the encoding rate of 72mbps, along with this it also has got the image and video stabilizer which makes the images and video more sharp and produce better clarity. 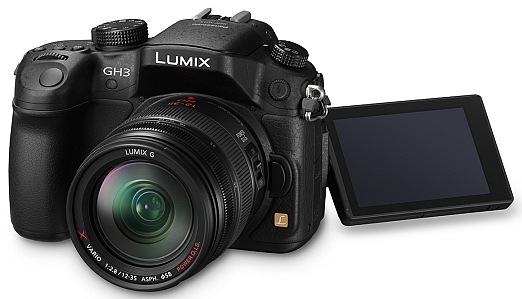 Panasonic Lumix GH3 is expected to hit the market at the price of USD 1300 and the availability of it is not confirmed yet.